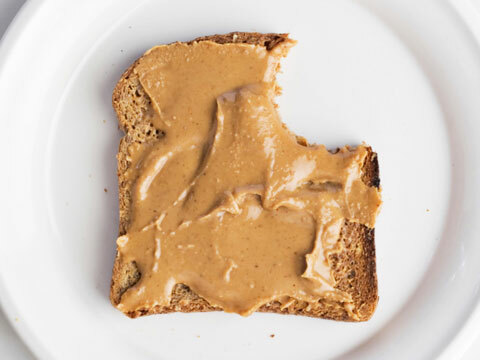 Jaimie Davis, PhD, RD, who is a research associate at USC found that eating a high carbohydrate, high fiber breakfast produces the highest level of alertness during the middle of the day. The complex carbohydrates found in whole grains digest at a slower rate than that of simple carbohydrates, which controls the increase in blood glucose levels and keeps you feeling full for longer. 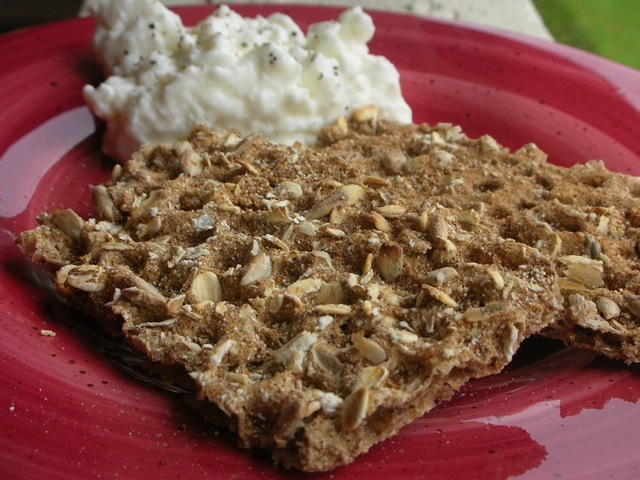 Always pair a protein source with a complex carbohydrate, such as the snacks listed above! 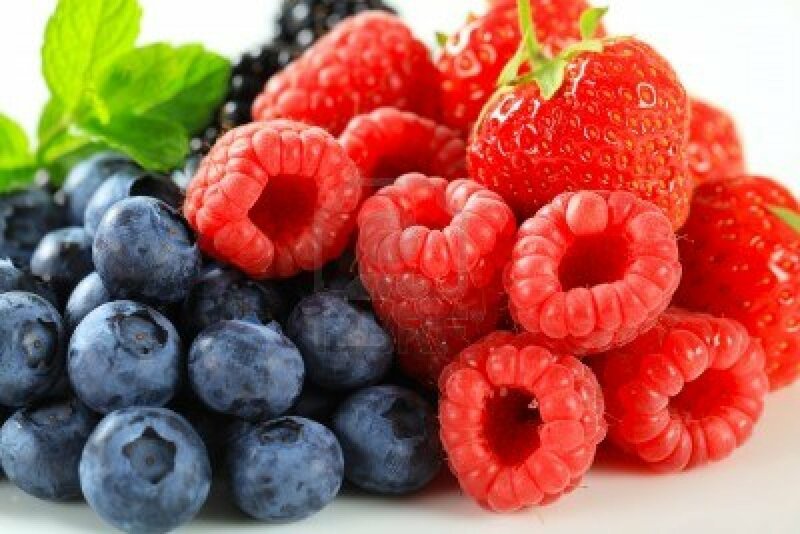 Snack on berries to feel energized while reducing oxidative stress, which can lead to symptoms of early aging and disease. 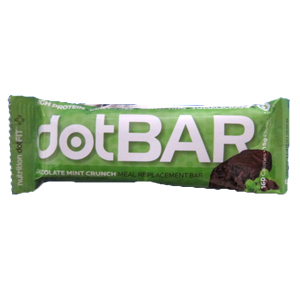 Choose an energy bar with the least artificial ingredients. 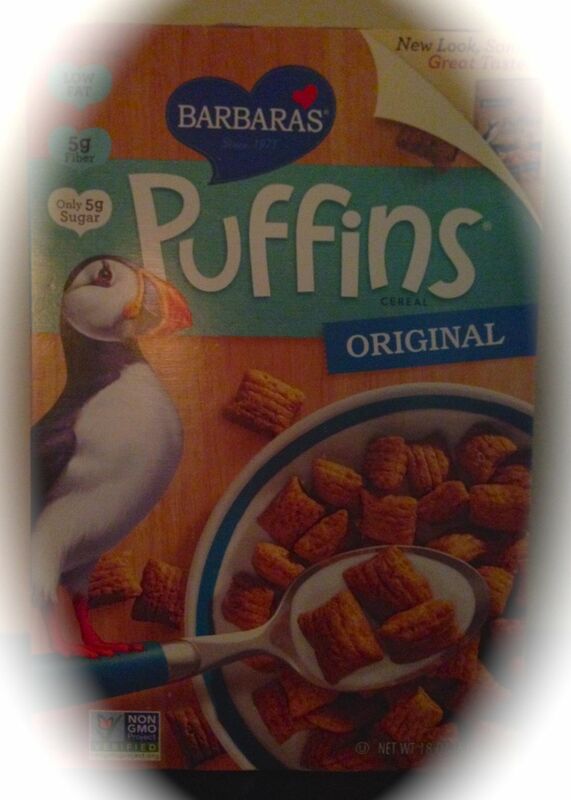 If the list of ingredients is similar to a recipe that you can easily prepare at home, buy it! 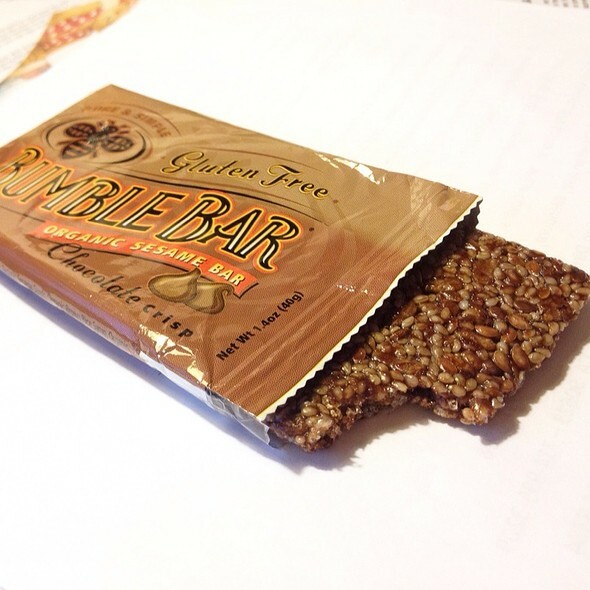 If the list of ingredients resembles a science experiment, set it down and find a more natural bar! What is your favorite health bar? This entry was posted in Nutrition Tips and tagged Berries, Cottage Cheese, Crunch Fitness, dotBAR, dotFIT, Energy Boost, Fiber, Health Bar, Nut Butter, Organic Sesame Bumble Bar, Protein Bar, Whole Grain, Whole Wheat. Bookmark the permalink.